10.06.2015. The situation in Nepal is still disastrous around one month after the devastating earthquake in the South Asian country. The staff of the Friedhelm Loh Group responded immediately, collecting a sum of €170,000. The donation will go now to international relief organizations providing important support on site. More than 8,000 dead bodies needed to be buried, thousands have been injured, and hundreds of thousands are living in tent cities in urgent need of food and medicine. 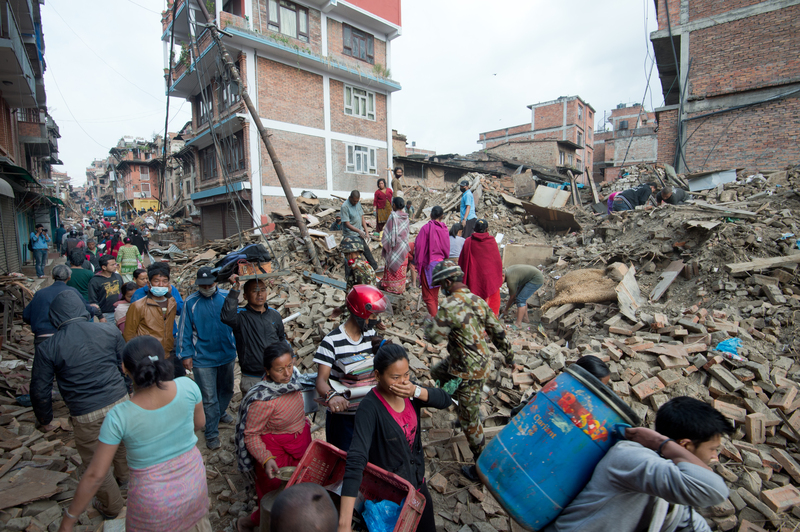 After the earthquake, the people of Nepal are standing before the rubble of what used to be their lives and hoping for assistance. Time is short because it is still not known whether more aftershocks will shake the crisis area like they did two weeks ago when one quake claimed further victims and destroyed houses. Around 2.8 million people have been rendered homeless and 3.5 million have neither clean drinking water nor enough food to get by. 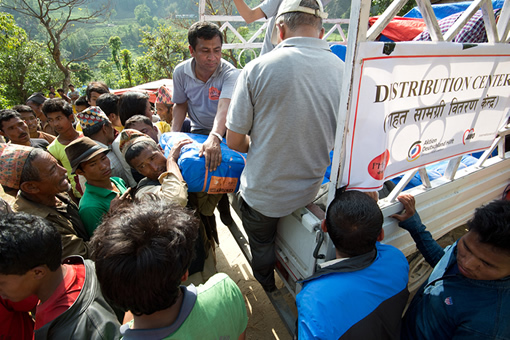 The donation will now be distributed to international aid organizations that are already on the ground and helping with survival and reconstruction: These are: Aktion Deutschland Hilft, Caritas International, Diakonie Katastrophenhilfe, World Vision, Welthungerhilfe, Médecins Sans Frontières, and Freundeskreis Nepalhilfe. The helpers are taking tents and food to the disaster area, looking after injured people and helping clean up, in order to give the people a basis for survival and hope. Employees of the Friedhelm Loh Group and its owner have repeatedly held fundraisers for international disaster relief and social projects at the Group’s corporate locations, such as the traditional end-of-the-year donation for instance. Around €3,000,000 has been raised since 2000. 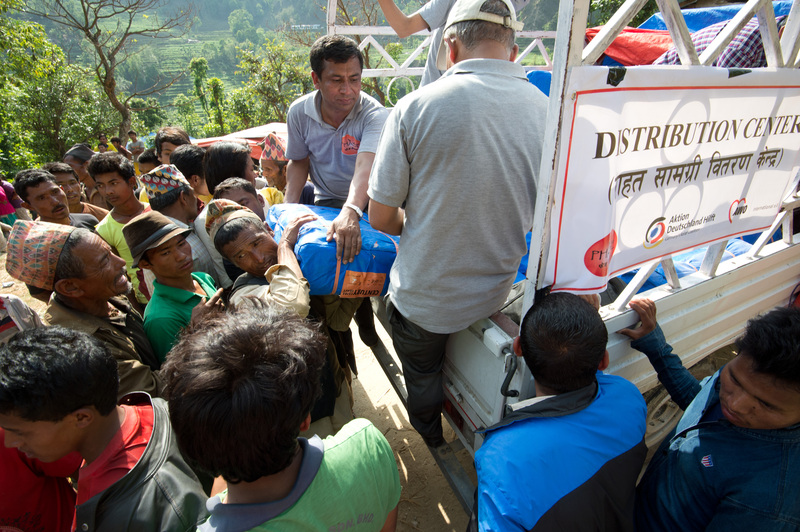 Image 1: In the Sindhulpachok District, about 120 kilometres north of Kathmandu, aid workers are distributing food, tents and tarpaulins to accommodate the 6,000 residents of the villages of Fulpingkot and Hagar. 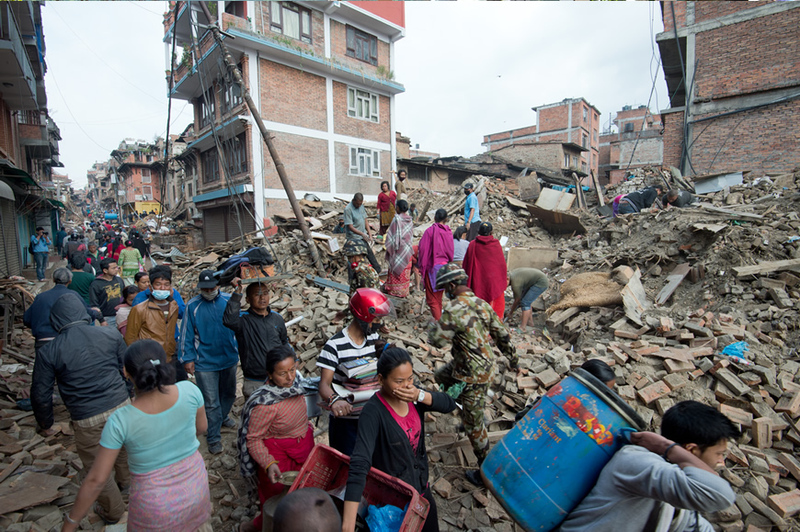 Image 2: As the assessment team of the member bodies of Aktion Deutschland Hilft arrive in the capital Kathmandu, they were confronted by a scene of destruction. Many streets have been reduced to rubble.